Your lifestyle needs a Home! Brian, Gretchen are the Colorado Lifestyle Group – Two of West Denver’s top real estate professionals who have an authentic passion for the Colorado outdoors. The reason we live, work and PLAY in the West Denver area is the same reason you will want to be here – The incredible Active Lifestyle, or as we call it, the Colorado Lifestyle. Biking, running, hiking, climbing, kayaking and skiing are just some of the activities we know are a huge part of why you want to live in Colorado. You will need proper guidance to secure a “home base” in which to launch your own Colorado Adventures- Let us help! As a top producing team at Keller Williams Advantage Real Estate in Golden, our real estate customer service is legendary, just ask our clients. Three really is better than one in real estate and our collective focus is on YOU. Consulting, guiding, negotiating and exceeding all your expectations of what a real estate transaction should be. Whether Selling a property for TOP dollar or buying your dream home, we look forward to serving you! Brian Dixon is the Live Where You Play Guy, a lifestyle Realtor in the outdoor mecca of Golden Colorado. 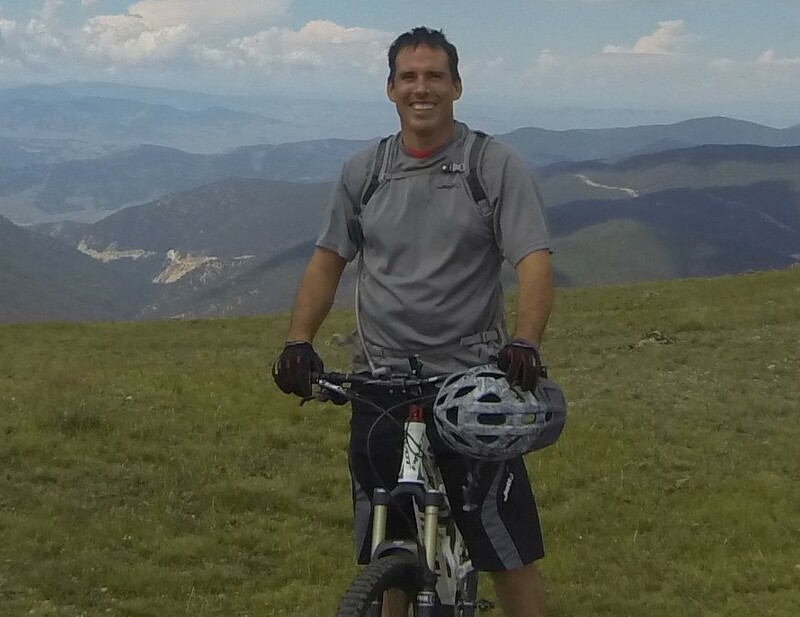 Not your typical agent, “Dixon” as he is known to friends and clients, promotes the Colorado Lifestyle by combining his lifelong passion for the outdoors with his exceptional customer service as a real estate veteran. Living and playing in Golden for more than twenty five years, Dixon is THE local specialist, bringing insider knowledge not only of the real estate market but of the vibrant outdoor scene as well. After graduating CU Boulder in 1992, Dixon migrated south fifteen miles to the Golden area which, in his words, is “basically heaven” for a competitive runner and cyclist. He has three teen boys who share the same outdoor obsession. You can find him daily running or mountain biking the exceptional Jefferson County trail system. 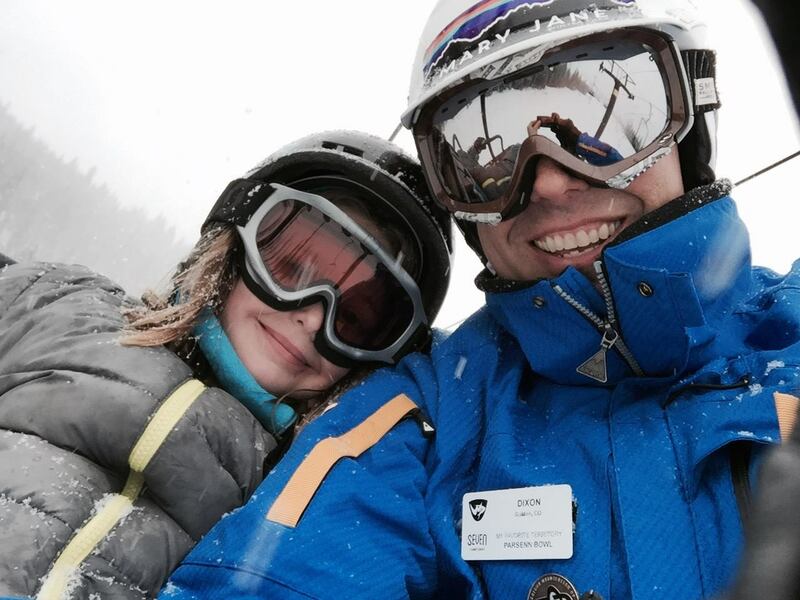 He is also a certified “powder-hound” as an AASI certified snowboard instructor at a major Colorado resort. A Colorado native who has worked in the real estate industry since 2003, Gretchen brings a wealth of knowledge and expertise about buying and selling real estate in Colorado. Gretchen is also an active hiker and loves to get out to places like White Ranch and North Table Mountain weekly to get her Colorado Lifestyle fix. Besides real estate, Gretchen has consulted professionally for years in Denver’s complicated and challenging marijuana community. As an independent consultant and owner of a Colorado State certified compliance business (SEPAL Consulting) she advises growers and local officials alike on the contradictory and ever changing cannabis laws.